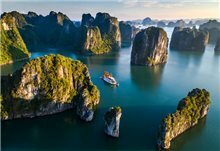 TheLEADERHaving selected Vietnam as the first foreign destination in the mid-90s, when Vietnam remained unacquainted to most of the foreign enterprises, the Amata Group from Thailand has been increasing its presence at the two ends of Vietnam with billion-dollar projects. 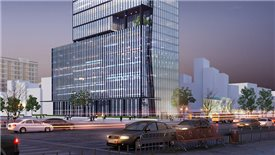 The concept of industrial real estate was totally novel about 25 years as Vietnam just started to open its door to foreign investment. 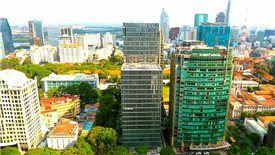 At that time, at a place about 1,000 kilometres away from Vietnam, Amata, one of Asia's leading industrial city developers, was planning to go overseas. Three potential destinations were Vietnam, China, and India. After many factors were carefully considered, Vietnam finally became its top priority. 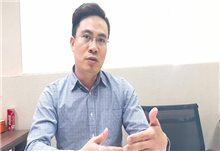 General director of Amata Vietnam Somhatai Panichewa explained that Vietnam was situated at a very strategic position with a long coastline along the Pacific Ocean, and it enjoyed a stable political status. Having the honor of a close relationship with late Prime Minister Vo Van Kiet, Amata had an opportunity to learn about Vietnam and select investment locations. Then, it was connected to its first local partner, Sonadezi. "Late Prime Minister Vo Van Kiet listened to our aspirations carefully and welcomed our advice to improve and develop industrial parks in Vietnam," recalled Somhatai. 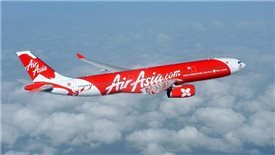 For example, at that time, the Vietnamese were not acquainted with the one-stop service, which means foreign businesses entering Vietnam would contact service providers like Amata instead of going through a whole network of ministries. Hence, Amata actually contributed to the formation of this policy in Vietnam. To Amata at that time, Dong Nai province was still the first and only choice. Somhatai explained that when Vietnam had been divided into two regions during the US-Vietnam war, Bien Hoa city had been selected as the US military base because of its position favorable for observation and water source finding. In addition, Amata’s leader emphasised that people were one of the most important factors for choosing Vietnam at that time and also the most impressive thing for her and others when they first came here. “Long wars have formed the strength, eagerness and ambition in the Vietnamese. They always want to learn and work hard,” Somhatai said. General Director of Amata Vietnam Somhatai Panichewa. “When I first arrived in Ho Chi Minh City,” she recalled, “surrounding Thai newcomers were many locals eager to find out who we are and what we intended to do here. We were completely taken aback by the hardworking Vietnamese who stayed up late to study and work and everyone had more than one job". Meanwhile, Somhatai called the Thai culture S̄bāy S̄bāy - life has never been difficult. For Thai people, there is rice in paddy fields, there are fish in the river, food and drinks are basically anywhere. Therefore, they need no effort, no ambition, and no struggle. Somhatai thought such an easy life might sometimes lead to laziness. “Such cultural differences between the two countries urged us to go outside. If we keep that attitude, we will easily lag behind, which is actually proven. Thailand should have been much more developed than it is now but we cannot do that,” Somhatai stated. As one of the first Amata’s people to come to Vietnam in 1995 as a promotion officer, Somhatai acknowledged that expanding the market and calling for investment were extremely challenging then. 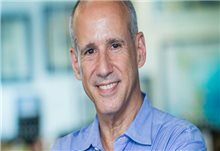 “Not many foreign investors knew Vietnam. We had to run roadshows to introduce Vietnam to them and inform them about the strengths and weaknesses of this market. We also had to wait for every development step of Vietnam to persuade the best investors from the world,” recalled Somhatai. Having years of experience in developing industrial parks in Thailand with major partners from Japan, Taiwan, Thailand, Amata applied the strategies it had carried out successfully in the past, again in Vietnam. Amata only looked for foreign businesses as they need the support from Amata, the local business philosophy and especially the language. At that time, labor costs in Vietnam were much lower than in Thailand while the labor force was abundant. Therefore, Amata targeted at businesses with potential production types from Thailand, Taiwan and Japan as customers. However, for Thailand, Amata only aimed at well-known investors as small ones did not often think of going overseas. Somhatai also emphasised that despite Amata’s early presence in the southern part of Vietnam, this region was no longer their top priority. 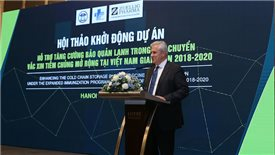 Nowadays, the progress of project implementation was much faster in the northern province of Quang Ninh and the local authority was also more than willing to cooperate as they recognised the potential that Amata might bring. 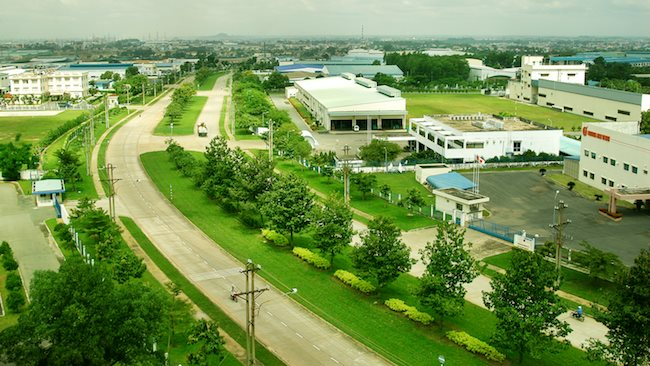 Entering Vietnam with Bien Hoa industrial park project in Dong Nai province with the total area of 700 hectares, Amata has attracted more than 160 investors from 21 countries and territories around the world with the total investment of more than $2.66 billion, creating jobs for about 49,000 workers. 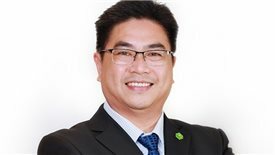 As its growing demand could not be satisfied on a limited remaining land area, Amata has asked for permission to expand to the Long Thanh urban area project in the same province with the total area of 1,270 hectares. Following the success of two projects related to industrial and urban infrastructure in Dong Nai, Amata has recently launched its third project, Halong Amata City, with the total investment of $1.6 billion in Quang Yen town, Quang Ninh province. 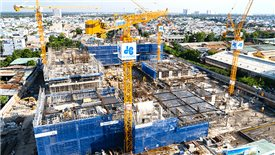 The first phase of the project is Song Khoai Industrial Park, which started construction last December, marking the group's expansion to the northern part of Vietnam. Climbing a whole career ladder to the position of director, then CEO of Amata Vietnam in 2013, Somhatai regarded this decision as not surprising because she was one of the most enthusiastic and efficient employees at that time. 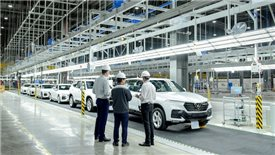 “Having worked here since the very first days, I could understand the market, the working atmosphere as well as the Vietnamese employees very well. Hence, I am capable of effectively supporting the promotion and working with the local government," smiled Somhatai. However, she admitted that the challenges were not small. A director had to bear the responsibility to the board of directors, but a CEO had to work much harder and change a lot to manage all the activities of the entire business. Another barrier for her was the language as she did not know Vietnamese and the staff could not speak Thai. Luckily, her staff could use English proficiently. Besides, Somhatai emphasised that changing the habit of following orders without thinking of the Vietnamese was still an arduous process. 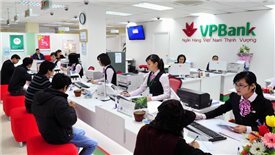 The Vietnamese tended to lead family businesses, so people working for it often finish tasks on the assignment basis instead of policies, implementation plans, strategies and methods as the whole system. She tried to encourage them to work in groups, to come up with solutions, to show the positive and negative aspects of the problem, and the consequences if they made the wrong decision. “And I realise that after I urge them to work in teams, their productivity is beyond my expectations. It may be a giant challenge but it also makes me proud,” she said. Somhatai confessed her desire to change herself and not to stay in Vietnam for too long. She wanted to make sure that Amata had to be able to function well without her. Otherwise, the company was clearly not operating as a system. “To me, this is very important. Why do Japanese business leaders work in a four-year term but their businesses still thrive? Because the firms operate according to the system instead of according to individual directions of different leaders. I want our company to gain this independence, too,” she said. 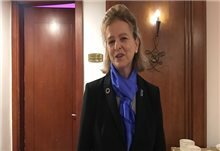 However, she also admitted that this should not be easy as although her successor could do operate the company smoothly, in Vietnam, the real challenge lied in local authorities. As a female leader of a large business as well as a wife and a mother of three children, Somhatai always seeks to balance and keep her firmly set the principle of the family calls on every Sunday wherever she is and whatever she does. To her, becoming a CEO is not about the gender but the effort to maintain that position convincingly. The choice of leadership for businesses can sometimes depend on its nature. For example, choosing a female CEO might be sensible for a service company, or a technology enterprise seems to be more suitable to a male leader. However, whether male or female, the leader needs to have the determination that tends to be found in men and the sophistication that is often seen in women. The unique strategy for Somhatai to work efficiently as a CEO and for Amata to always have a high occupancy rate in projects is to regard every customer as an ambassador and always trying to win their hearts.